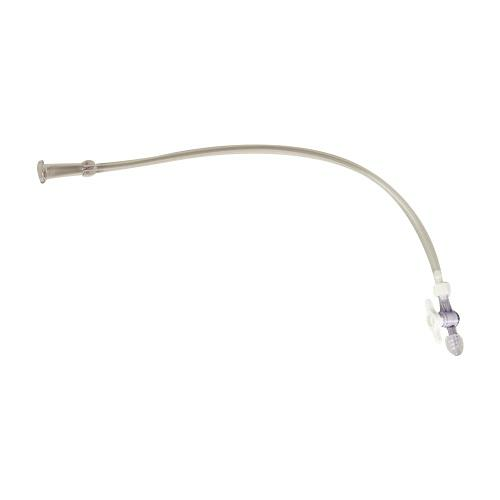 Cook Standard Connecting Tube With Male Luer Lock is used to provide connection to a drainage bag. It has female luer lock to tuohy-borst adapter attached. This standard Connecting Tube comes in peel-open packages. The tube is sterile, and for single use only.